The findings from the National Plant Monitoring Scheme, in which volunteers across the UK survey habitats from woods to heathland for more than 100 wildflowers, come as it gets under way again with the arrival of spring. 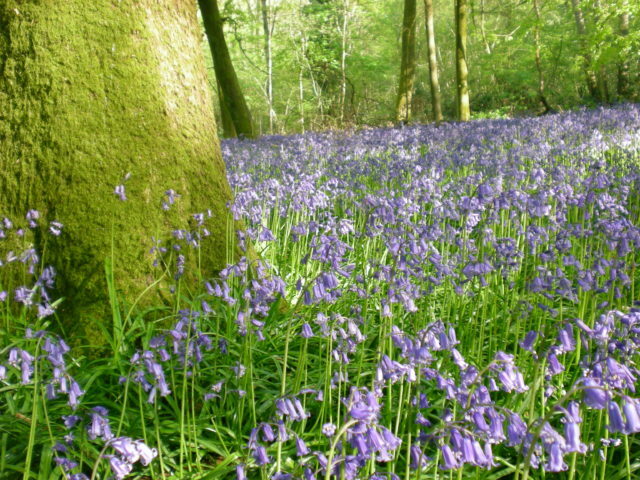 There is some “good news” in the results from the woodlands surveyed in the first four years of the scheme, with the much-loved bluebell the most frequently seen wildflower under the trees, experts said. 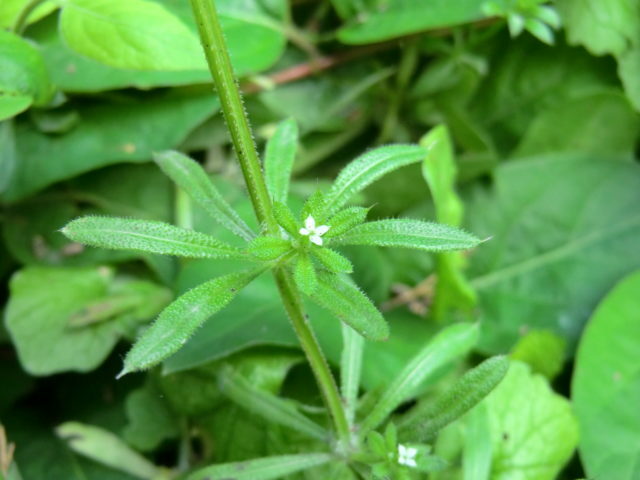 But the findings also reveal that just five species – nettle, brambles, cleavers, hogweed and cow parsley – account for almost half the recorded sightings in woods. Conservationists warn that their dominance signals the problems of nitrogen pollution, which falls into woods from polluted air and boosts plants which thrive in nutrient-rich conditions, and under-management of woods. Nitrogen pollution in woods comes mostly from ammonia from livestock and traffic emissions, and 95% of woodlands are getting more than the critical load at which vegetation starts to change, experts at charity Plantlife said. 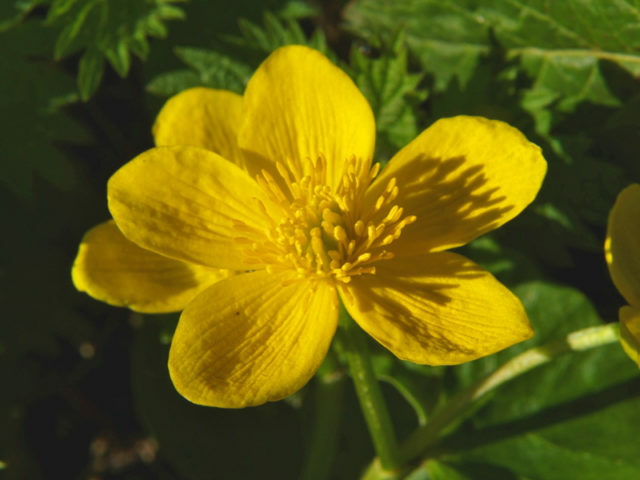 Once common native flowers such as early dog-violet and marsh marigold, which prefer infertile soils, are less frequently found, and could be struggling in the face of competition with the nitrogen-loving nettles and brambles, they said. Bramble, hawthorn, ivy, blackthorn, hazel and holly make up a third of the records gathered by volunteers, indicating an increasing shrub layer in woods which conservationists say could be the result of a lack of management. And Himalayan balsam, which was introduced to the UK as a garden plant but has spread rapidly into the wild, is more frequently recorded in the surveyed woodlands than bugle, wild garlic or ransoms, and woodruff. Balsam uses a trigger mechanism to fling out its 2,500 seeds, and with the plant growing up to 6ft 6in (2m) and forming dense thickets due to its rapid spread, it can shade out native species. 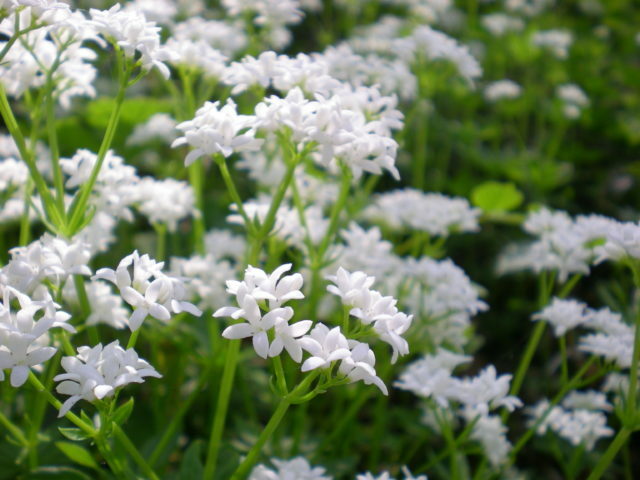 It is another plant which benefits from the nitrogen pollution, according to Dr Trevor Dines, at Plantlife. And he warned: “The biodiversity of our woodlands is at stake whilst this ‘invisible pollution’ singles out species unable to cope with excessive nitrogen deposition. Himalayan balsam is also being recorded more than native yellow archangel, but the pretty yellow bloom is still being spotted regularly, as is greater stitchwort, the results show. Top pollinator foods including honeysuckle, ivy and red campion were also recorded in the results, and rare species of woodlands were also spotted including spurge laurel, butcher’s-broom and hound’s-tongue. The National Plant Monitoring Scheme, which will be reporting the full results from its first five years next year, relies on hundreds of volunteers who take part in the annual survey from March to September. The National Trust is encouraging volunteers to take part in the scheme, the largest wild plant survey in the UK, on its land to help track how the countryside is changing. The scheme is a partnership between the Botanical Society of Britain & Ireland, the Centre for Ecology and Hydrology (CEH), the Joint Nature Conservation Committee and Plantlife.